...Ready For The Ultimate Eco Friendly Home! Are you ready for that tree change to a hills scenescape without the upkeep of a large allotment, but want enough room for the kids to run about? Well look no further, because the answer is here! Having recently sold several properties in the area, it is clear to us that all it takes is a little imagination and determination to be fruitfully rewarded by all that an eco-lifestyle has to offer. The site offers power, while rainwater tanks are BYO, but looking at the lush surrounding pastures, they won't take long to fill. 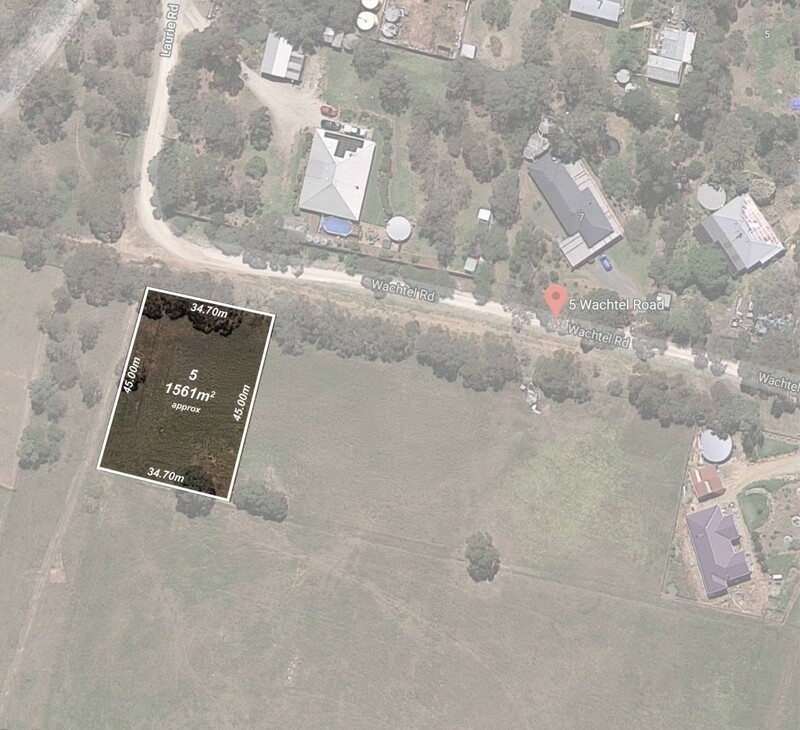 Situated approximately a 10 minute drive from Woodside, 30 minutes to Mount Barker, or within an hour to the city; amenities are never far away, but you'll feel like you're a million miles from anywhere. With an allotment like this, why wait? The time is now! All roads lead to Harrogate!